An auto-pedestrian crash in rural Edinburg left one person dead early Saturday morning, according to a Texas Department of Public Safety news release. 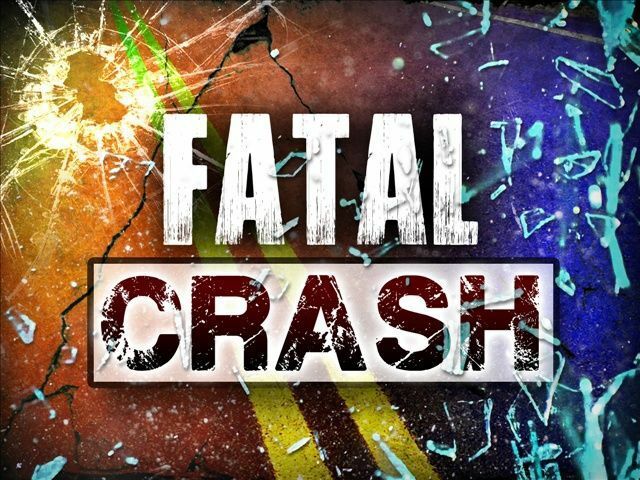 The incident occurred at about 6:15 a.m. Saturday when a brown 2003 Dodge Ram, which was traveling east on Monte Cristo Road west of Alamo Road, struck a person walking south on the roadway, DPS reported. According to the release, the vehicle while traveling in the left lane at the time, and the person on foot was crossing the center lane into the left lane. DPS stated the person “failed to yield the right of way” to the vehicle. The driver of the Dodge Ram came to a complete stop and remained at the scene after he struck the person, the release stated. The victim, whose identity is being withheld until family is notified, was pronounced dead at the scene.